Quality, creative landscape plans responding to each clients landscape preferences and property. Broad and deep plant knowledge to ensure the right plants for the right location and the ideal result in aesthetic qualities. Knowledge and Experience for the full landscape design and construction process. Landscape Architects & Landscape Designers with landscape architecture degrees from the accredited Universities. Visit our of landscape design and landscape contracting project. Dream of the landscapes that we can craft for you. Walk through the gardens we can plant. 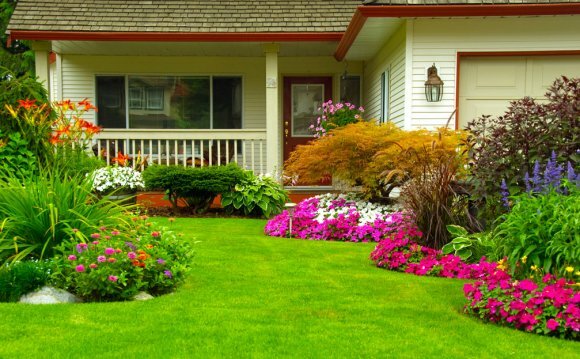 Return to a relaxing outdoor lifestyle in a backyard landscaping from Garden Design. We are the landscape professionals. Landscape Awards and Memberships include: Excellence in Landscape Design, Pennsylvania Landscape and Nursery Association; Merit and Honor Landscape Designs, Perennial Plant Association; International Landscape Design Awards, Association of Professional Landscape Designers; American Nursery and Landscape Association. Landscape Installer Maine - Atlantic Landscape & Design, Inc.
Stonework Maine - Atlantic Landscape & Design, Inc.